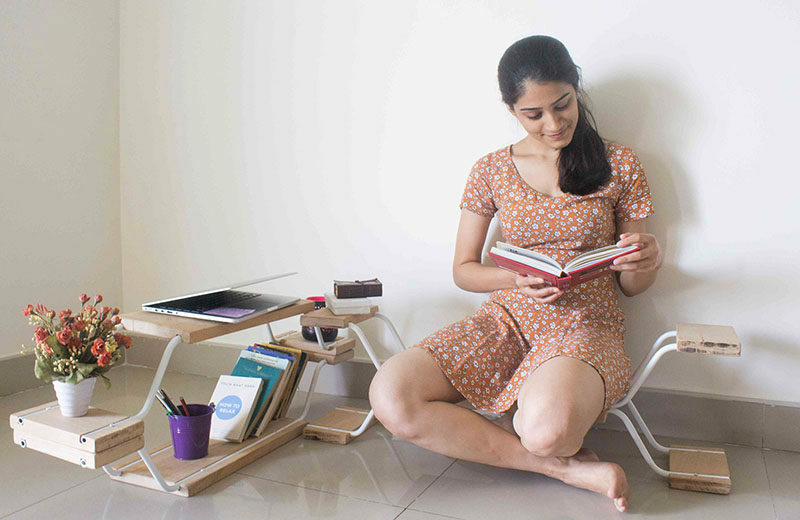 Indian student designer Anupria Singh has designed ‘Quadraopus’, a modular furniture design that can be used to create a variety of furniture pieces. 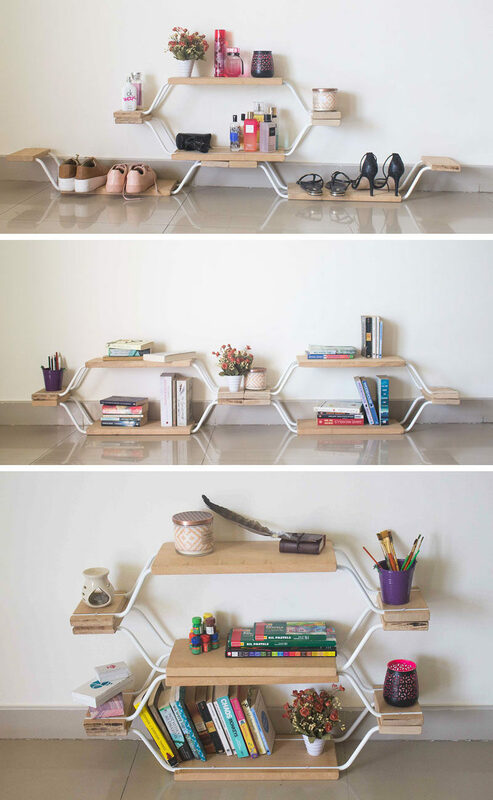 As a result of her research, Quadraopus has been designed using lightweight metal and wood, that allows the pieces to be easily stacked or arranged. 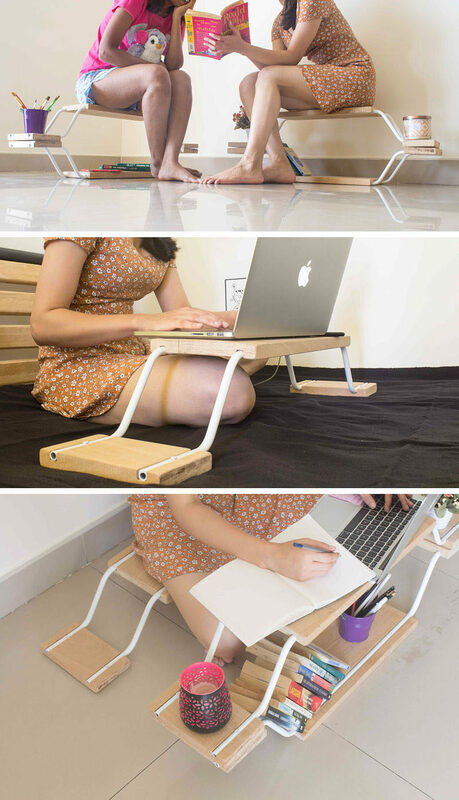 The modular pieces can be used as a shelf, a bench, storage, as well as a breakfast table or laptop stand.